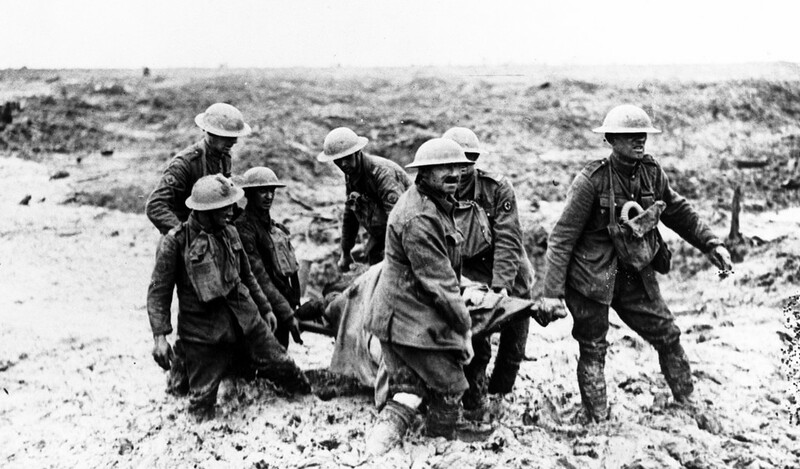 On that first day of the Battle of the Somme (which would rage until 18 November) 57,000 casualties were sustained by British Forces creating huge and unprecedented medical challenges. 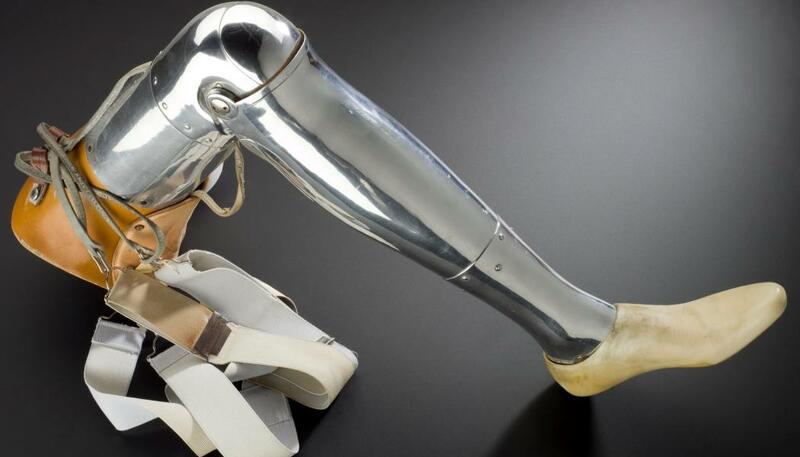 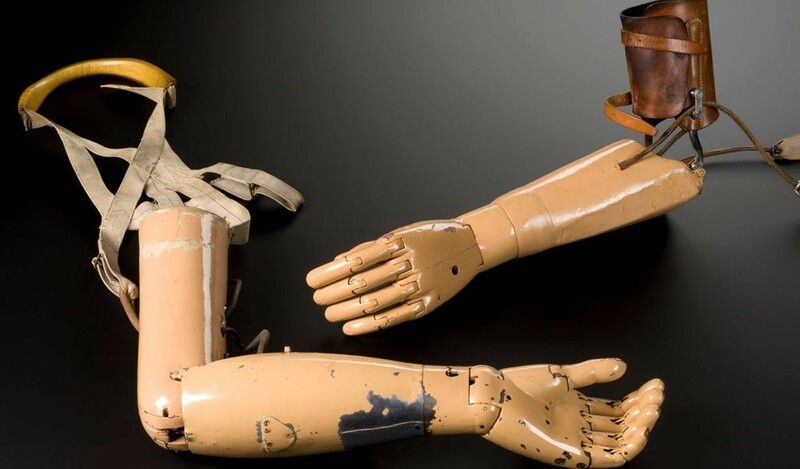 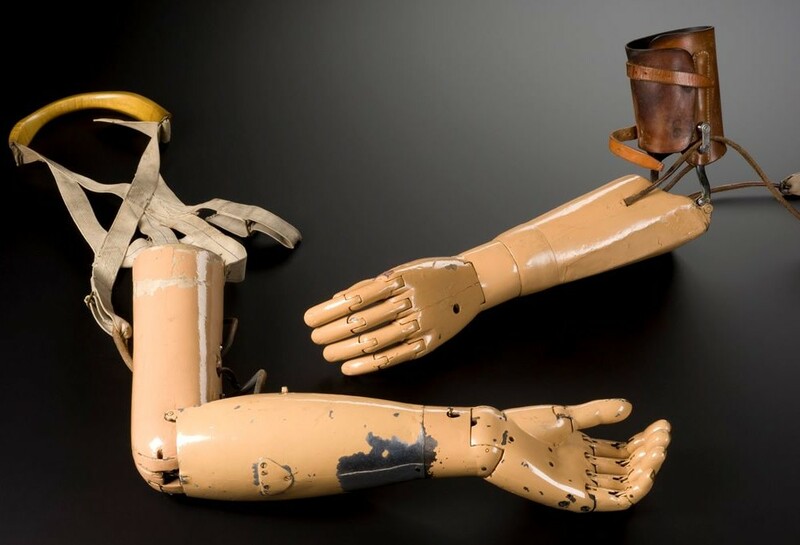 At the centre of Wounded: Conflict, Casualties and Care is a collection of historic objects from the Science Museum’s First World War medical collections, illustrating the stories of the wounded and those who cared for them. 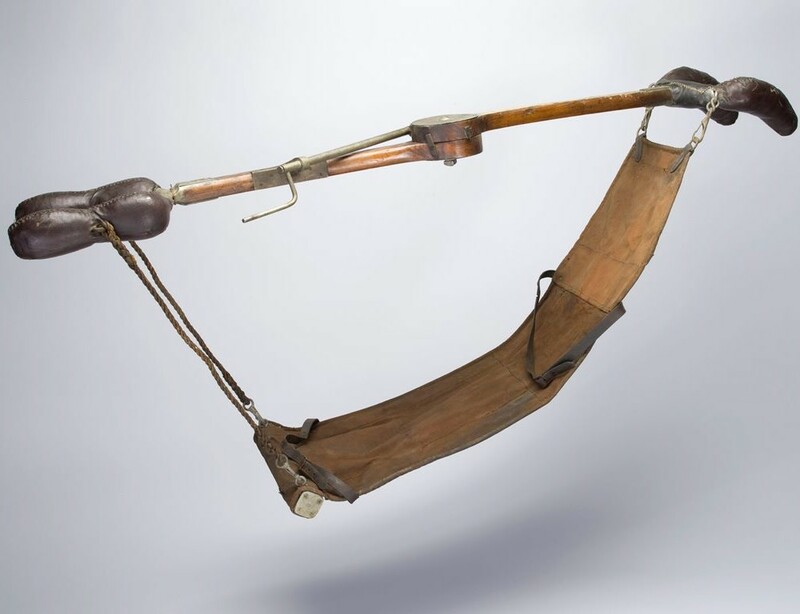 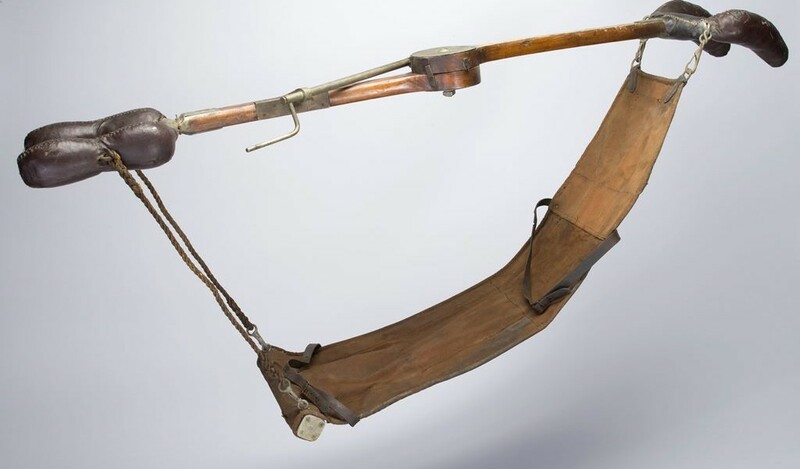 From stretchers adapted for use in narrow trenches to made-to-measure artificial arms fitted back in British hospitals, medical technologies, techniques and strategies were pioneered or adapted throughout the war to help the wounded along each stage of rescue and treatment. 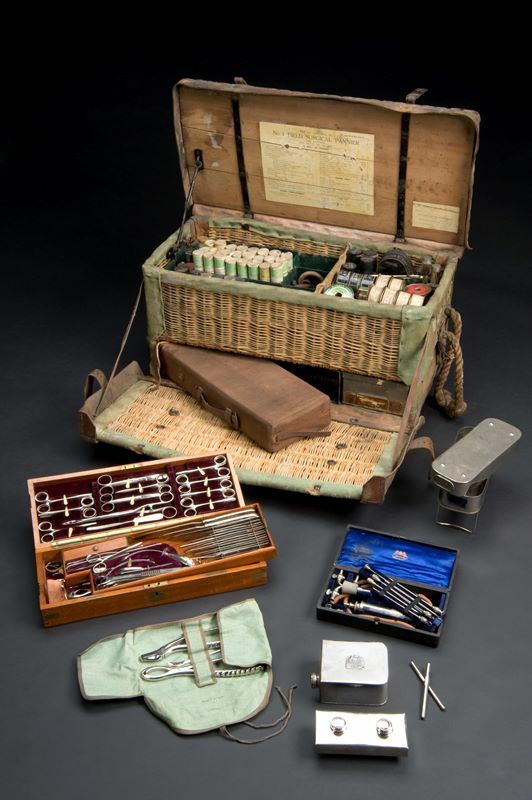 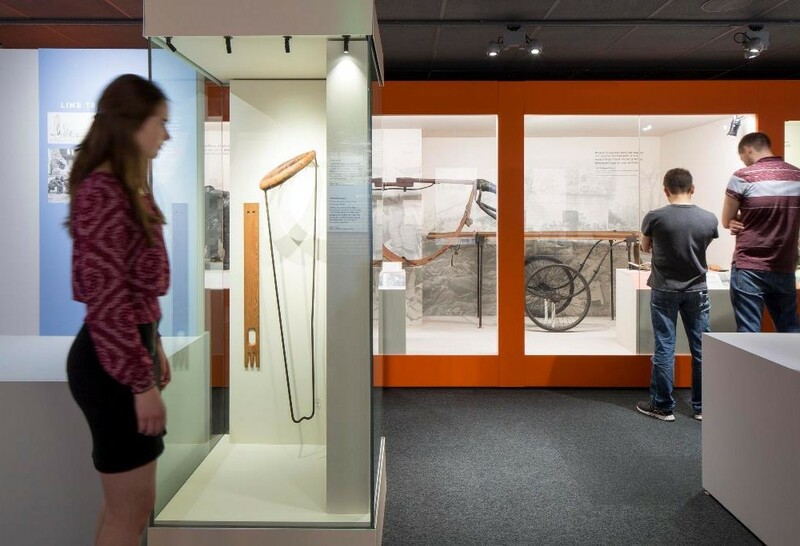 Visitors will see unique lucky charms and improvised personal protective items carried by soldiers alongside examples of new frontline medical equipment, such as Robertson’s transfusion apparatus and portable x-ray machinery. 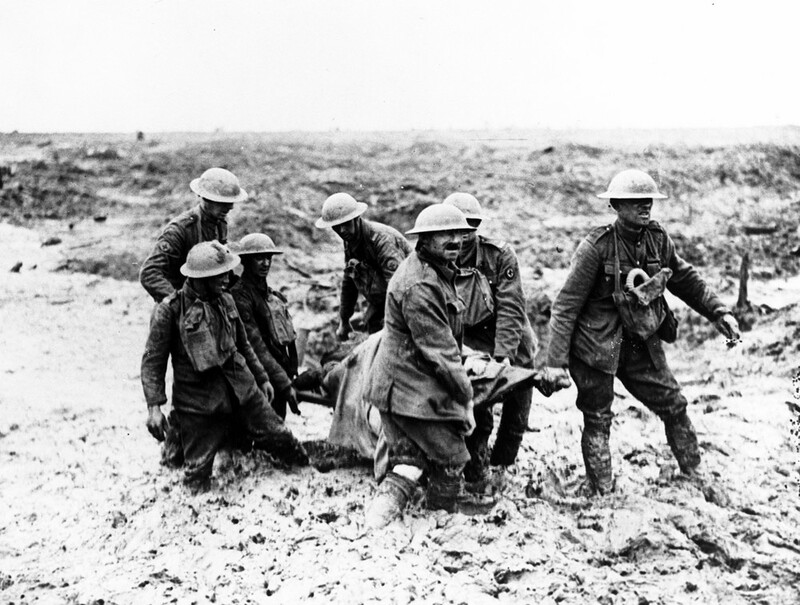 Wounded will also present a rare opportunity to see important art works from the period that help us understand the experience of the soldiers, including famous pastel drawings of facial injuries by Henry Tonks, from the Royal College of Surgeons, and a painting by John Lavery in 1914 that captures the arrival of the first British wounded soldiers at the London Hospital. 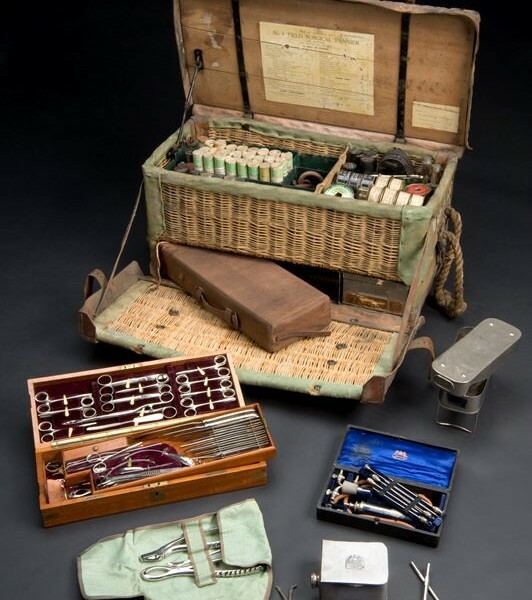 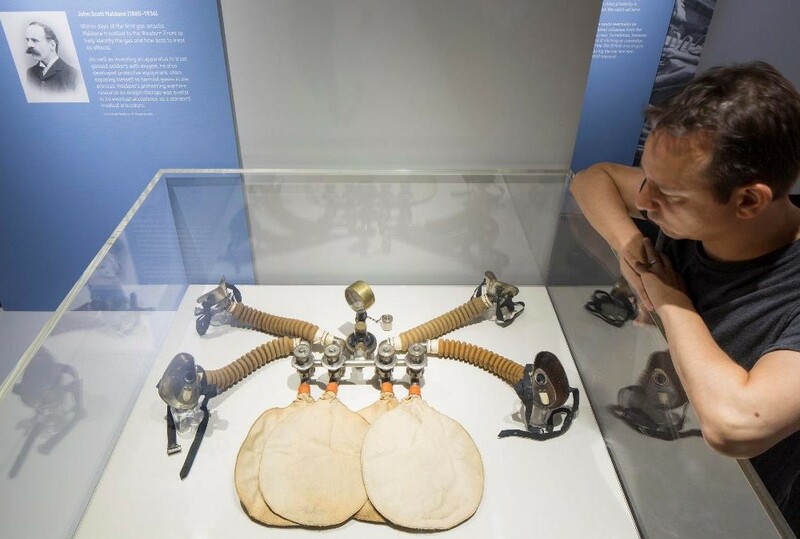 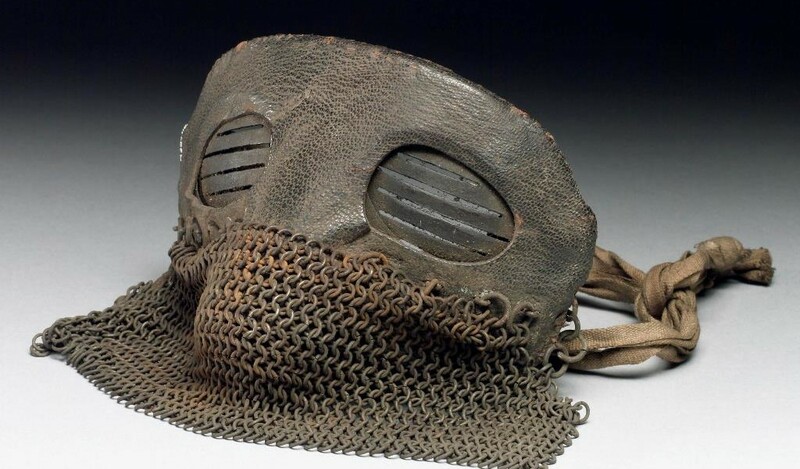 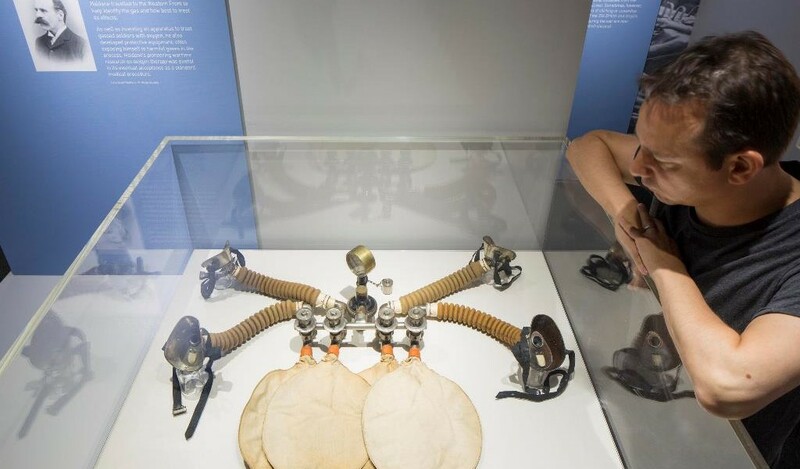 “The Science Museum’s First World War medical collections provide a fascinating insight into the way medical practices and technologies were adapted and developed to cope with the unprecedented scale and severity of wounding between 1914 and 1918,” said Exhibition curator Stewart Emmens. 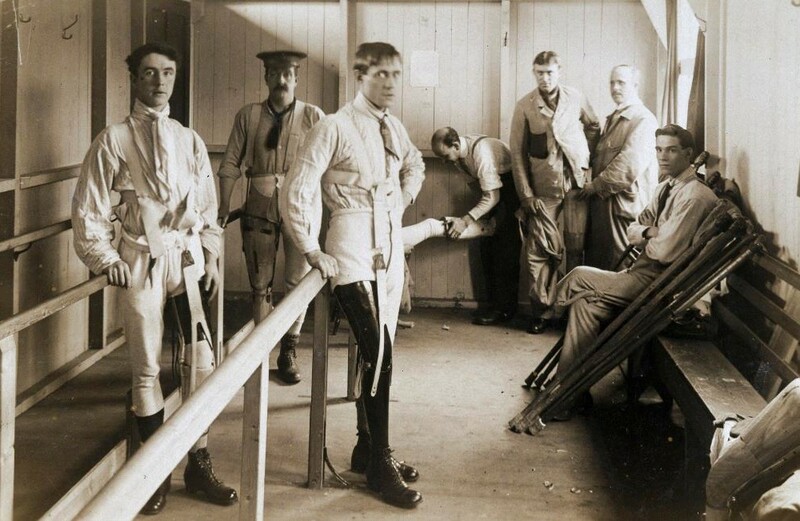 Beyond the battlefields and field hospitals, Wounded looks at developments in the longer term treatment and care of the hundreds of thousands of soldiers back home who had suffered life changing physical and mental wounds. 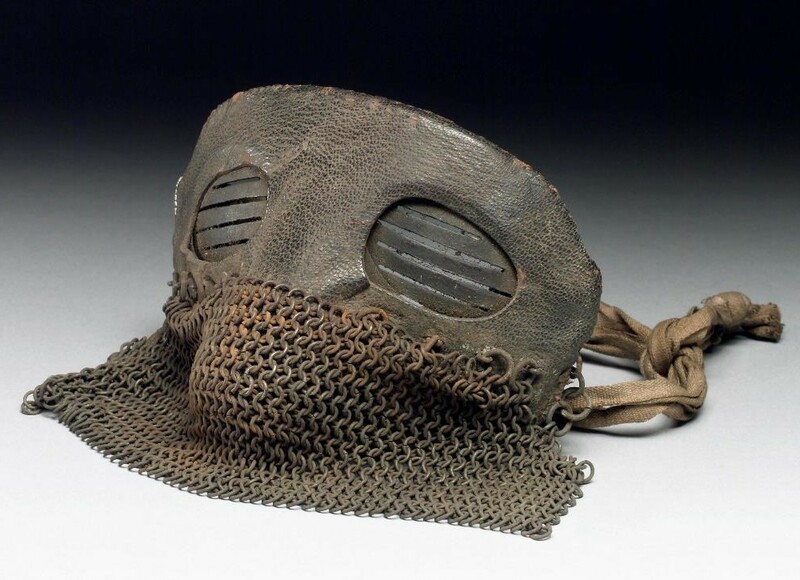 By the end of 1918, over 30,000 war pensions had been awarded for shell shock, a figure that rose dramatically in the years to come as the huge psychological cost of the war was recognised by military and civilian authorities. 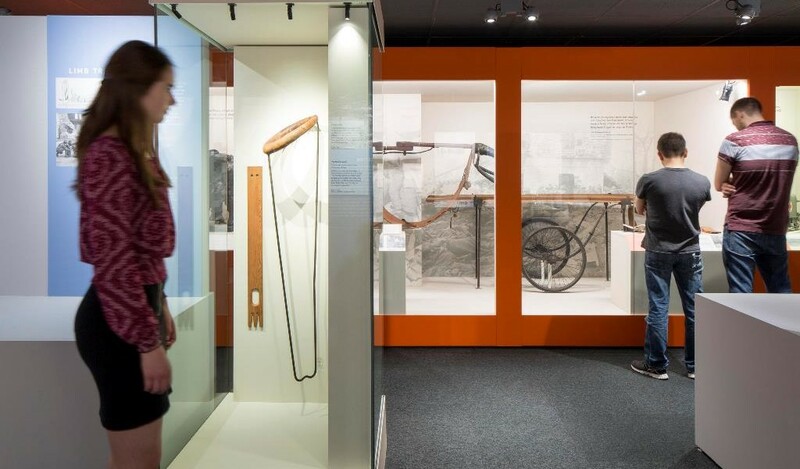 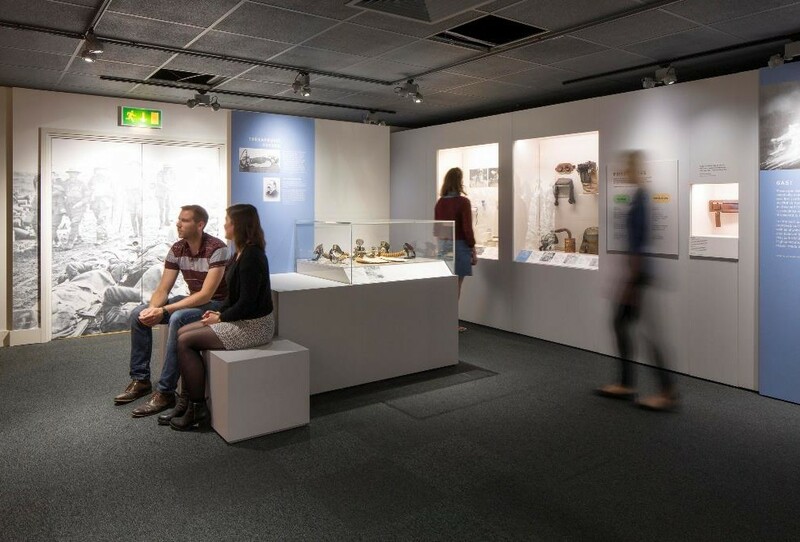 As exhibition visitors will discover, the post war period saw the creation of new medical and welfare institutes and organisations, and gradual improvements in the specialist forms of care and rehabilitation available. 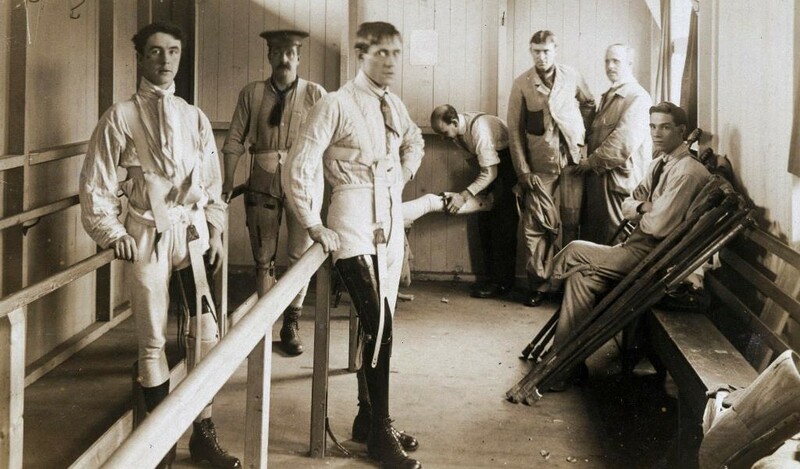 However treatment and attitudes towards mental wounding varied greatly, with many returning soldiers reluctant to seek outside help or dependant on charitable support. 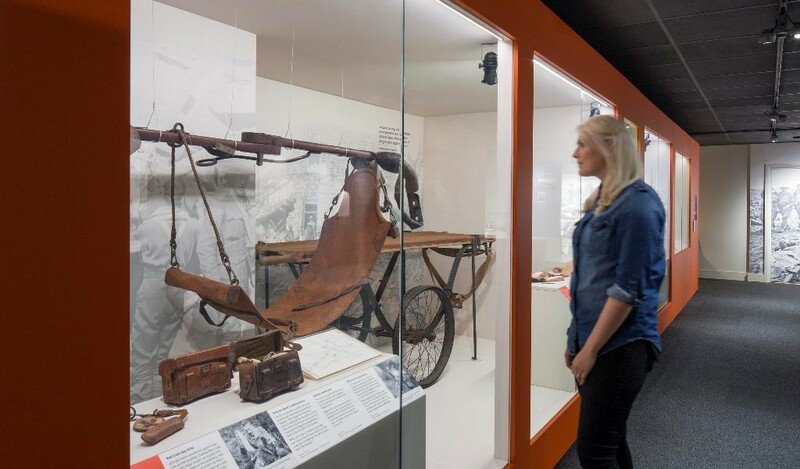 Wounded: Conflict, Casualties and Care is free to visit and runs until early 2018. 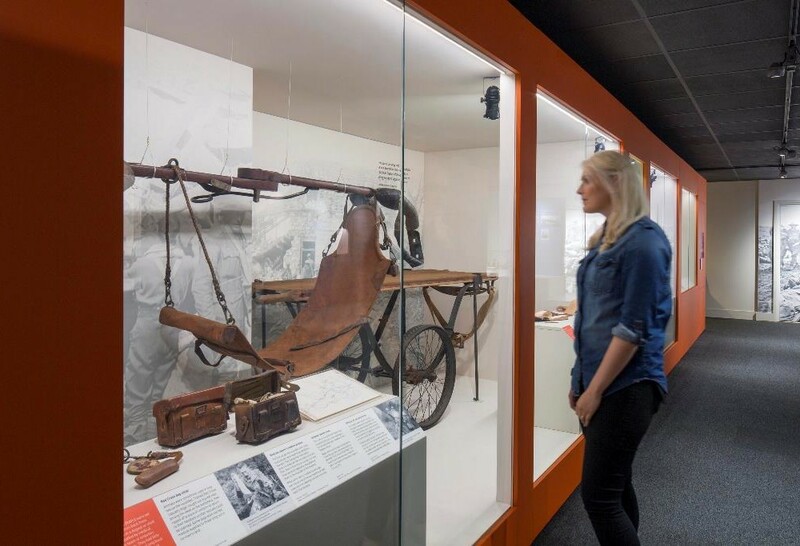 Wounded: Conflict, Casualties and Care is free to visit and runs until early 2018. 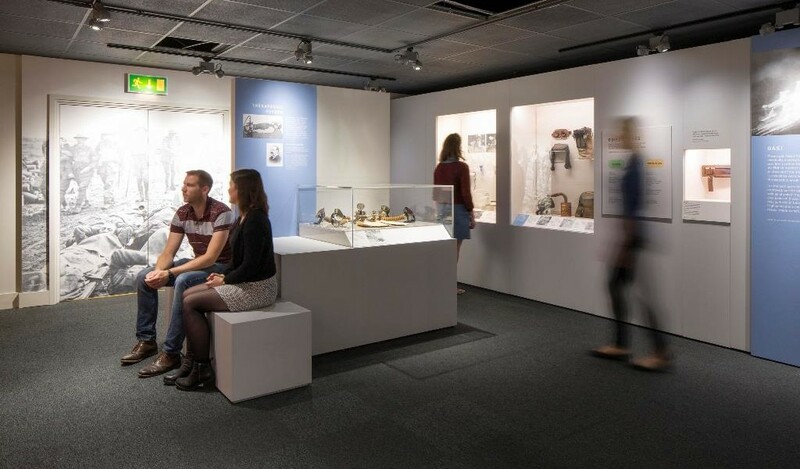 The exhibition has been made possible by a £100,000 grant from the Heritage Lottery Fund, with additional support from The Eranda Rothschild Foundation.